New Fall Hair Looks – Sublime Spirit! One of our favorite things about September is the fashion and beauty magazines brim full of fall must-have looks. 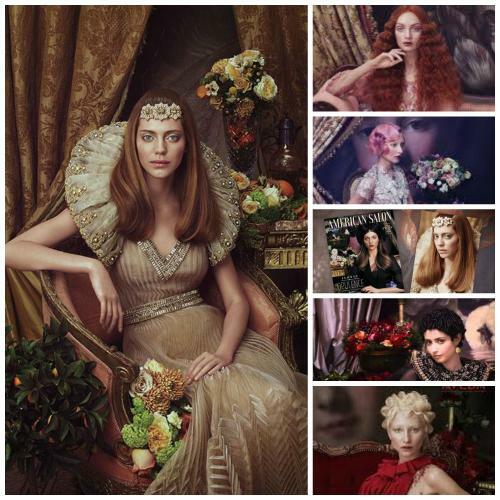 And this month AVEDA is honored to be a part of that excitement as our autumn 2015 collection Sublime Spirit is the cover story of American Salon’s September issue. The article highlights numerous looks from the collection, including one we’re certain will be a favorite this season…a sleek and voluptuous look!!! We are so excited about these amazing looks of the upcoming season…take a look!!! !